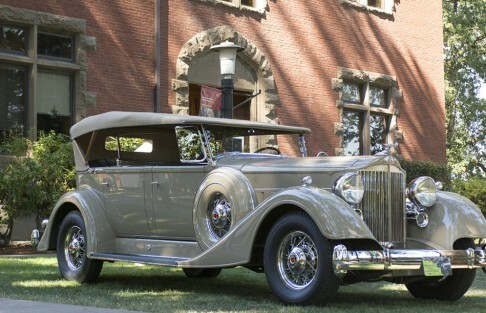 Sponsored by the Rotary Club of Forest Grove, the Concours D’Elegance brings some of the world’s finest automobiles to the campus of Pacific University on the third Sunday of July. 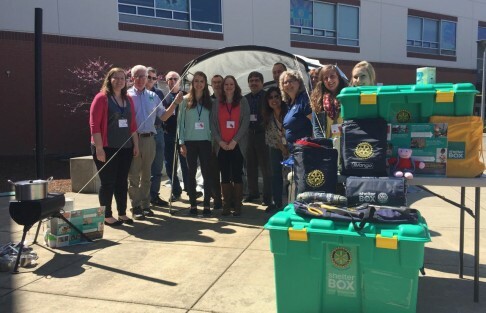 Every month, the Rotary Club of Forest Grove honors the top youth citizens from the area’s local junior high schools and high schools. 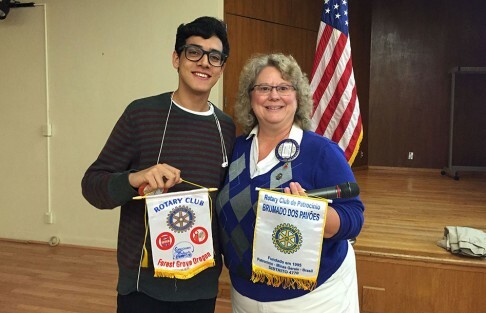 An active member in Rotary’s Youth Exchange Program, the Forest Grove Rotary Club welcomes a high school student from a foreign country every year and gives local youth an opportunity to study abroad. 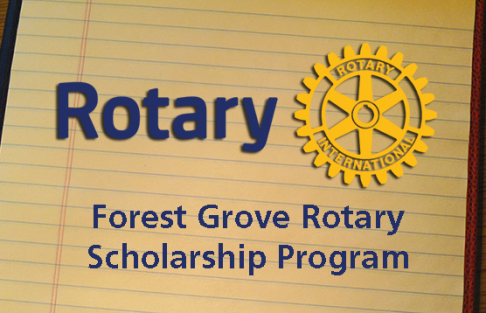 The Rotary Club of Forest Grove annually awards scholarships to graduating seniors at Forest Grove, Gaston and Banks high schools. 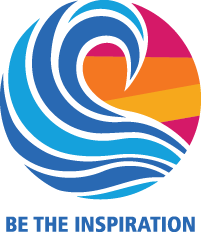 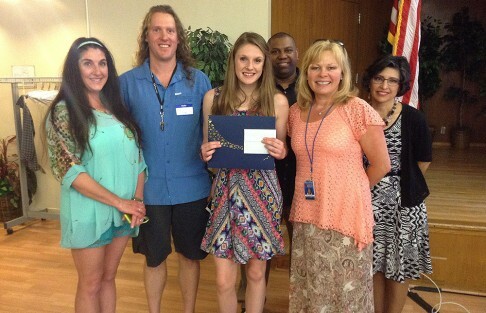 The 2016 edition of the program awarded over $25,000 to 16 local students.